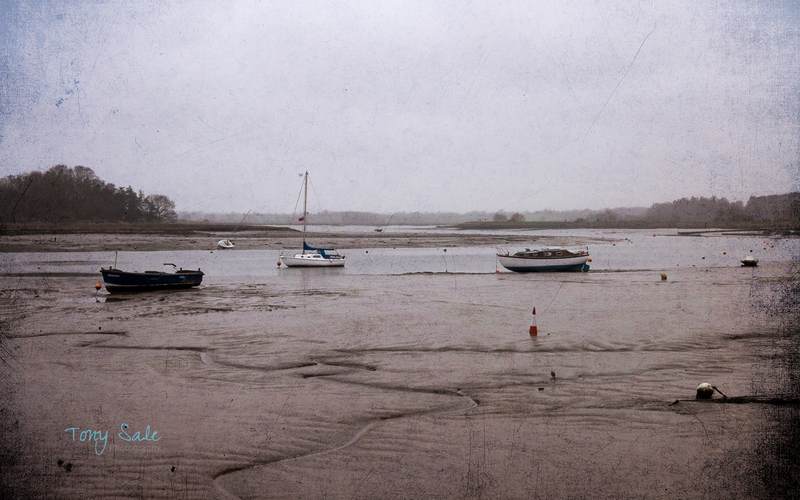 Landscape Photography at Woodbridge Quay – Suffolk. Have been spending a bit of time developing my landscape photography and particularly liked this shot of the Quay at Woodbridge in Suffolk. It was taken a cold wet wintery day last January. I have given it a bit of a fine art look by ‘playing’ with textures in post-production. Please let me know what you think.